Obituary for Grace H. Clark | Bryant Funeral Home, Inc.
Grace H. Clark, 92, widow of Aubert Hozea Clark, of 109 Ridge Street, Ridgeville entered eternal rest on Thursday March 21, 2019 at the Life Care Center of Charleston. Funeral services will be held 11:00 AM Saturday, March 23, 2019 at Limestone Baptist Church with Reverend Steve Mims and Reverend Dan Yagman officiating. Burial will follow in the church cemetery. Pallbearers will be Olin Dantzler, Edsel Taylor, Kim Huff, Trey Dantzler, Billy Hilton and Brent Dantzler. Visitation will be Friday evening from 5:00-7:00 PM at Bryant Funeral Home, St. George. Grace was born on March 13, 1927 in Dorchester, a daughter of the late William Thomas Hilton and Eliza Ann Atkins Hilton. 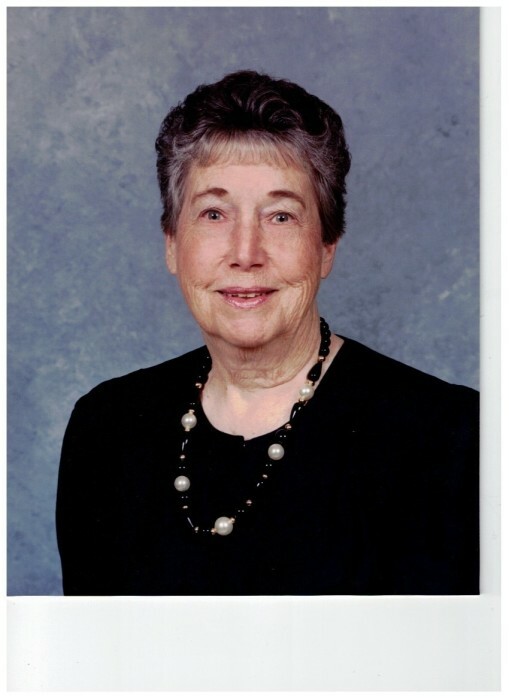 She was a homemaker and a member of Limestone Baptist Church where she served as a Sunday school teacher, Director of Vacation Bible School and choir member. She was predeceased by siblings, Frank Hilton, Ernest Hilton, Gene Hilton, Gertrude Cummings, Ancrum Hilton, Sr., Margie Dantzler, Eara Belle Rumph, Parnice Mizell, Elridge Atkins, Agnes Myers and Maggie Cook. Surviving is her son, Aubert Hozea Clark and his wife, Dorita; a grandson, Jason C. Clark, all of Dorchester; great-granddaughters, Katie S. Clark and Bailey P. Clark; and a large number of nieces and nephews. Memorials may be made to Limestone Baptist Church, 1890 East Main Street, Dorchester, SC 29437.